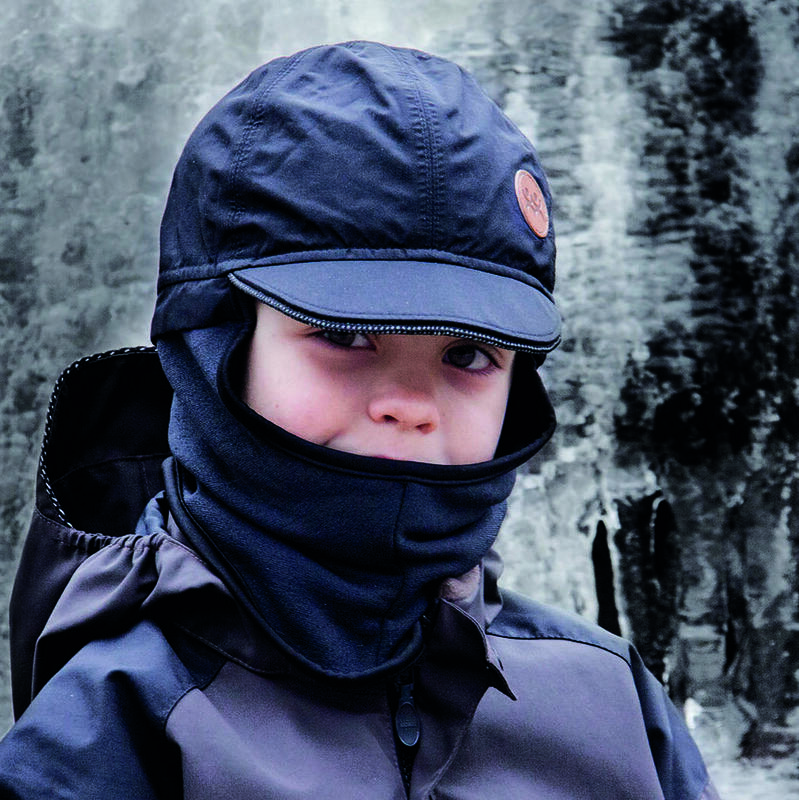 Wilma & Morris is a family run company that was born in Kolsva in the middle of Sweden. 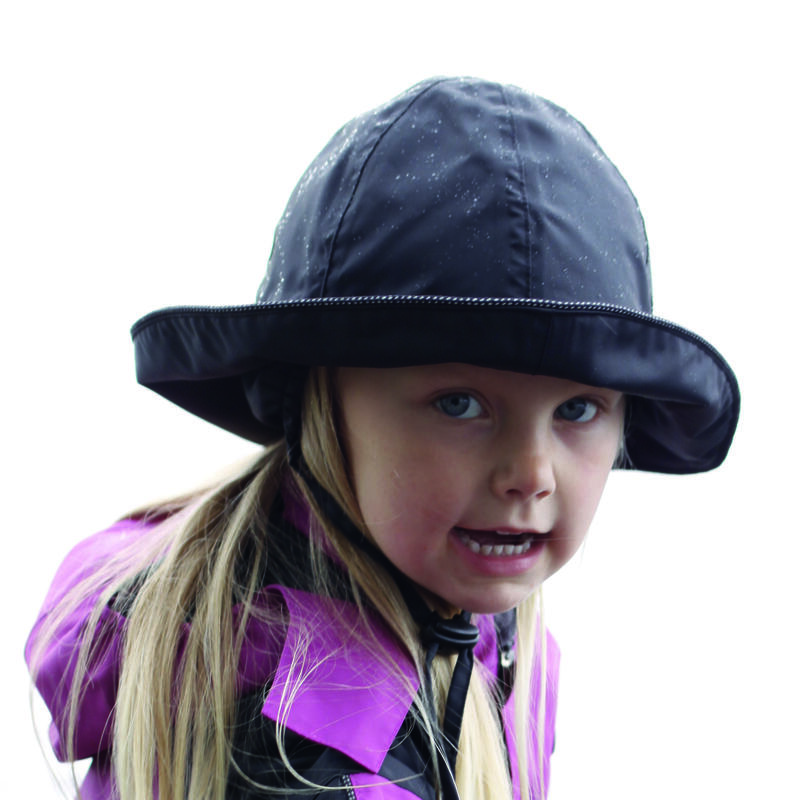 Our mission is to keep children protected, dry and warm, despite the weather. 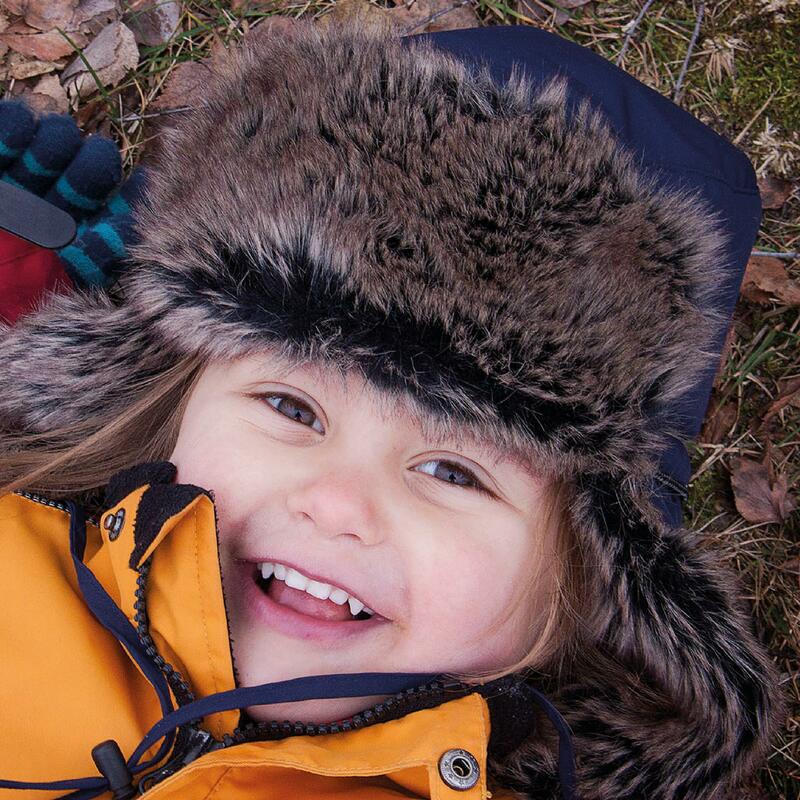 We have delivered premium hats and accessories to children’s stores since 1999 and we always strive for the highest quality, best materials and sustainable production. We put great emphasis on our core values; function, fit and quality. 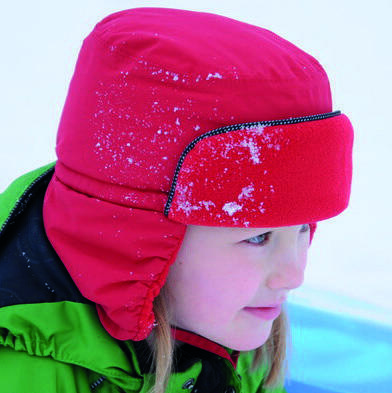 The outer fabrics are of the highest level in terms of durability, water resistance and the ability to breathe. 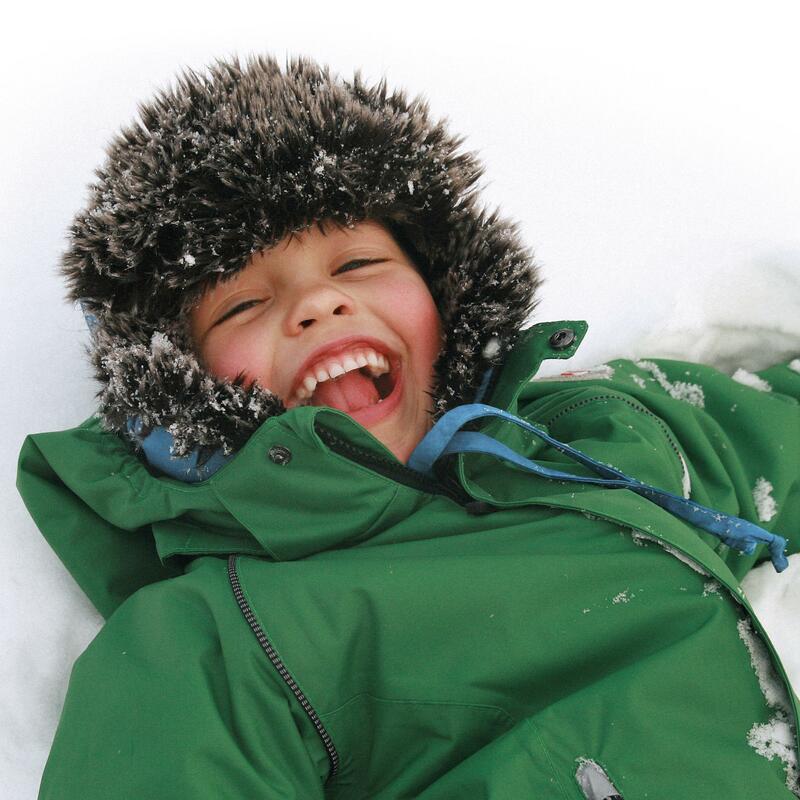 Wilma & Morris is a great choice for quality conscious parents who want to keep their children happy – no matter what season.